The University of West Florida announced today a $1 million gift from Pen Air Federal Credit Union to support UWF football. The gift will name Pen Air Field, home of UWF football on the Pensacola Campus. 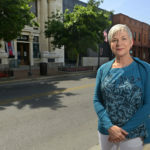 This is the most recent development in a long-standing relationship between the University and Pen Air. 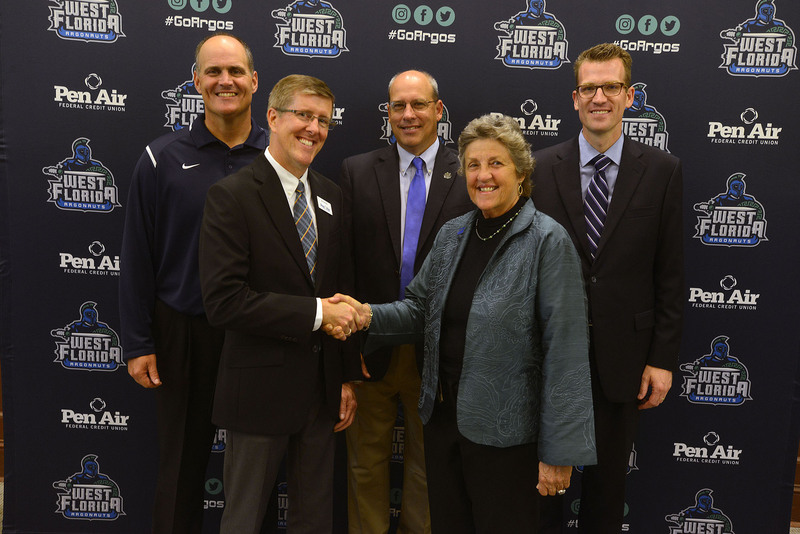 Previously, Pen Air has shown its support by partnering with the alumni association, the College of Business and UWF Athletics. The credit union is currently the presenting sponsor of the annual Alumni Scholarship Classic golf tournament, and it provides the official UWF credit card for alumni and friends of the University. 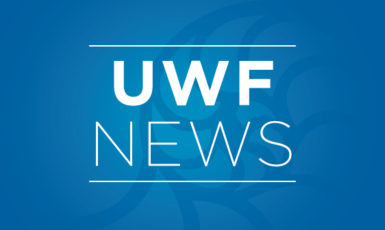 Each time the UWF card is swiped, the UWF alumni association receives a benefit that funds a grant program. Since Fall 2014, Pen Air has also hosted the Financial Literacy Boot Camp in partnership with the University. Held each fall and spring semester, the boot camp hosts financial professionals as guest lecturers who present topics such as personal financial planning, planning for retirement, the advantages of tax-deferred savings and 401(k) plans and more, to prepare students with the essential financial literacy they require prior to accepting their first professional position after graduation. While the $1 million gift will directly support UWF football, this isn’t the first time Pen Air has helped UWF foster school spirit through athletics. The credit union also serves as the presenting sponsor of the annual Athletic Hall of Fame banquet as well as a title sponsor for the Argo Armada Student Rewards program, which rewards students for the number of sports events they attend.